‎Middleton Elderly Aid‎, Middleton, Leeds. We are hoping to hold a Pamper day on Wednesday 3 October 2018 1-3pm for our members to celebrate International Day of Older People Week. We are looking for anyone who would like to offer their services that day. We are wanting nail painting, make up, massage etc. 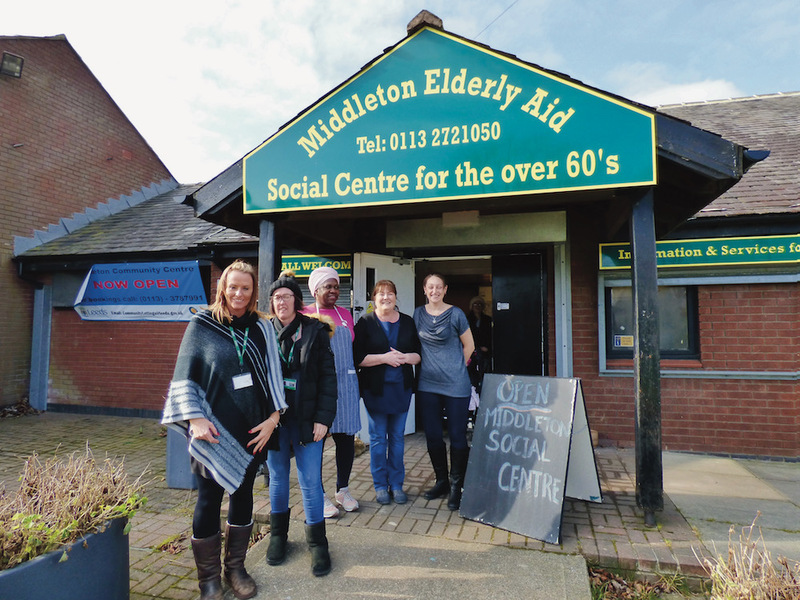 Please contact Samantha Bickerdike sam@middletonelderlyaid.org.uk if you would like to volunteer and help us.